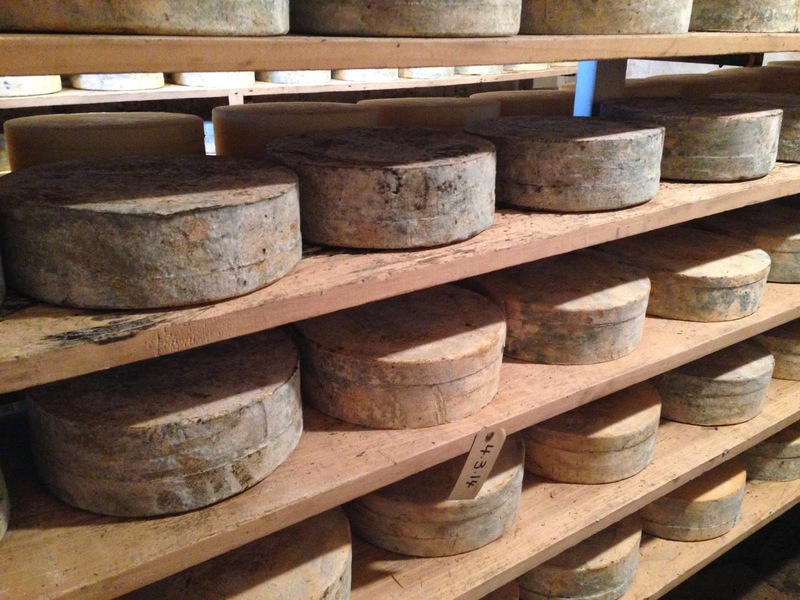 The FDA, Food Destruction Agency, has “clarified” their stance on cheese aged on wood. Short take, not allowed any longer in the US; and because of the lovely take over of all food granted them by the Corporate Board Members referred to as “Congress” under the Food Safety Modernization Act, no cheese imported to the US will be allowed to have been aged on wood either. If you have thus far failed to see what is happening in this nation and across the world, I’ll sum it up for you. There will be no innovation and no creativity allowed. Our Heavenly Father’s creative attributes that He instills in us as we are created in His image is to be annihilated by rule, regulation, insurance premiums, or other “safety” measure. This is an excellent article on the issue of cheese and the FDA. Don’t worry, whatever you desire to create/produce will be similarly regulated and destroyed…if it hasn’t already been regulated to death. Many of the most awarded and well-respected American artisan cheeses are currently aged on wooden boards. American Cheese Society triple Best in Show winner Pleasant Ridge Reserve from Uplands Cheese in Wisconsin is cured on wooden boards. Likewise for award-winners Cabot Clothbound in Vermont, current U.S. Champion cheese Marieke Feonegreek, and 2013 Best in Show Runner-Up Bleu Mont Bandaged Cheddar. years ago one of the U.Cal. laboratories conducted a study to determine whether plastic or wood makes the safer cutting board. the porous nature of wood draws in the germs which dry, the cell walls break and the germs are killed. the plastic was germy in spades. it is obvious that the fda is once again having the pockets of some of its officials lined by unknowns with unscrupulous motives. if only God would give us a sudden and complete knowledge of who the evildoers are and why they operate!!! i remember some years ago a chinese national working at fda took the fall for the others in a scandal and was deported. i have no doubt that he left well provided for. do you remember this ? i was suspicious of it at the time. we still don’t know who else was involved but no other jobs were lost. I, too, had heard about the safety of wooden cutting boards as compared to plastic. And don’t forget about butcher block! Are there actually ANY reports of people getting sick from cheese aged on wooden boards? I didn’t think so. If there were, we certainly would have heard about them from the Food Destruction Agency. This is just part of the gov’t taking complete control of the food supply.